Here at Mobility One we hold a first class stock of quality used wheelchair accessible cars, in a range of makes and models and a variety of specifications. Take the stress out of searching for the perfect wheelchair accessible vehicle in Oxfordshire and nationwide and browse our online catalogue of fantastic deals, or arrange a no obligation at home test drive anywhere in the UK. We’re confident that we have what you’re looking for here in our selection of used mobility vehicles for sale. Among our current stock is a stunning side entry 2.8 diesel automatic Chrysler Grand Voyager. With just 4,400 miles on the clock and one single previous owner since registration in 2011 it’s almost immaculate, but it comes at a huge cost saving compared with buying new. This versatile Grand Voyager includes a chair locking system and rear bench seat that allows you to choose between a drive from wheelchair or upfront passenger configuration, depending on your preference. Also featured are a high spec roof mounted entertainment system, reversing cameras and sensors, fitted sat nav and privacy glass. The Entervan side entry system allows for ease of access and includes a kneeling suspension system. Cruise control and power assisted steering make for an easy drive, and the silver paintwork, alloy wheels and sleek leather upholstery give the car a smart appearance. 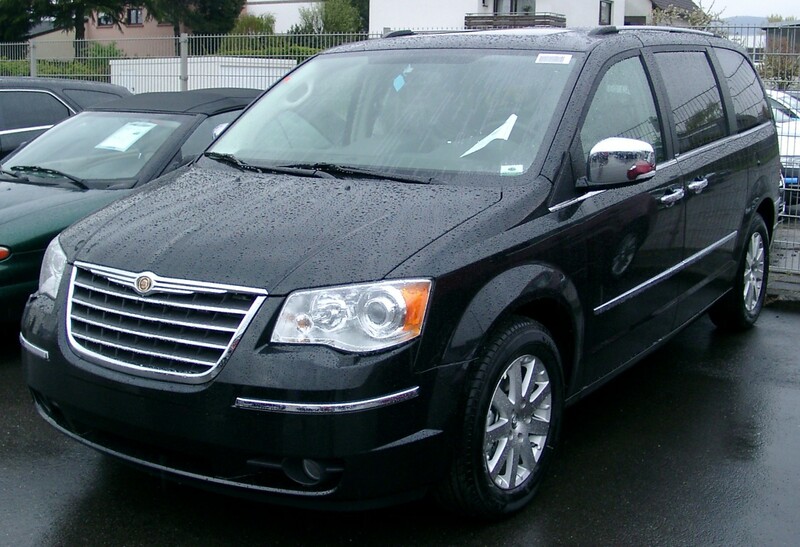 The Chrysler Grand Voyager really is a good looking and luxurious mobility vehicle that features complete and comprehensive extras to cater for all your travel needs. All our used wheelchair accessible cars are sold fully valeted and serviced, complete with MOT and a new cambelt and inclusive of parts and labour warranty. Call us or pop in to find out more about this fantastic mobility vehicle, and to arrange a no obligation, at home test drive.